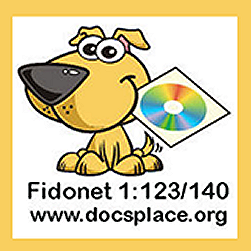 Fidonet BBS Access - Forum - Politics - And More! Video of two Alligator's fighting next to a Clearwater Fla pond. A Clearwater office worker out to enjoy a sunny afternoon by taking an outdoor lunch-break recently found himself holding front row seats for an epic battle between two alligators. As the man was soaking up some Florida sun, it seems a rather sizable alligator decided to do the same by taking a waterside stroll. The gator, however, caught the attention of another who made a point to protect its turf. The raw video recording shows the second gator as it climbs out of the water and rushes in for the attack. The turf-conscious gator grabbed the interloper by the tail and the two locked in teeth and all for a wrestling match. Just who ended up claiming victory remains unclear as the battling gators managed to roll themselves into the water and out of the camera’s view.